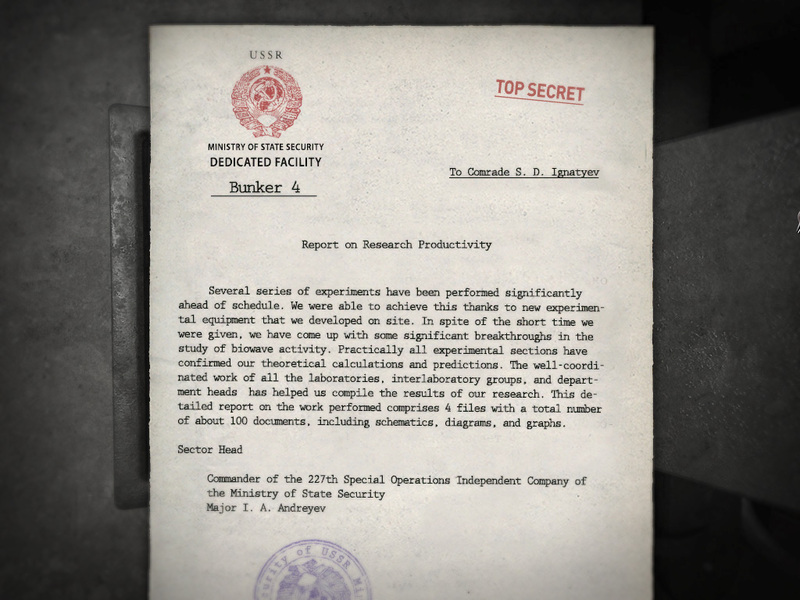 Based on real developments at the KGB, which pushed the limits of human endurance, testing for the possibility of telepathy, as well as researching the psychological impact of fear on the human brain. 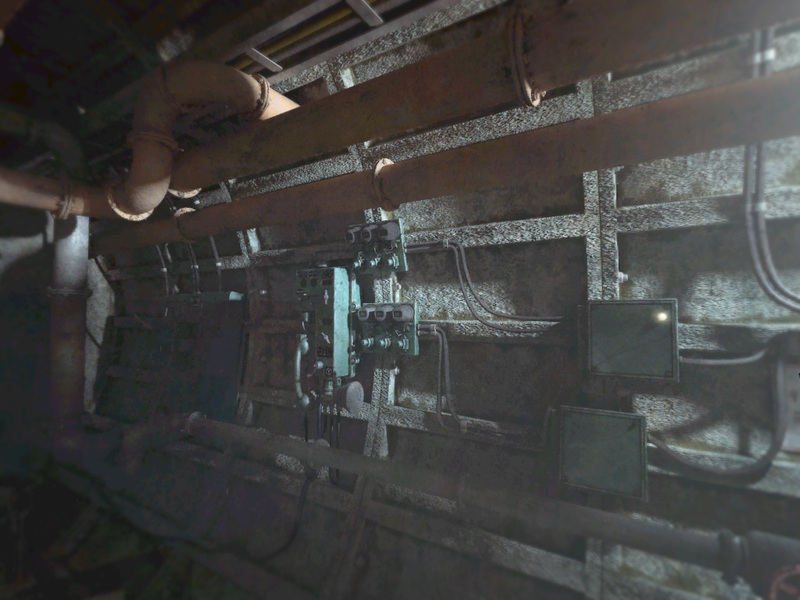 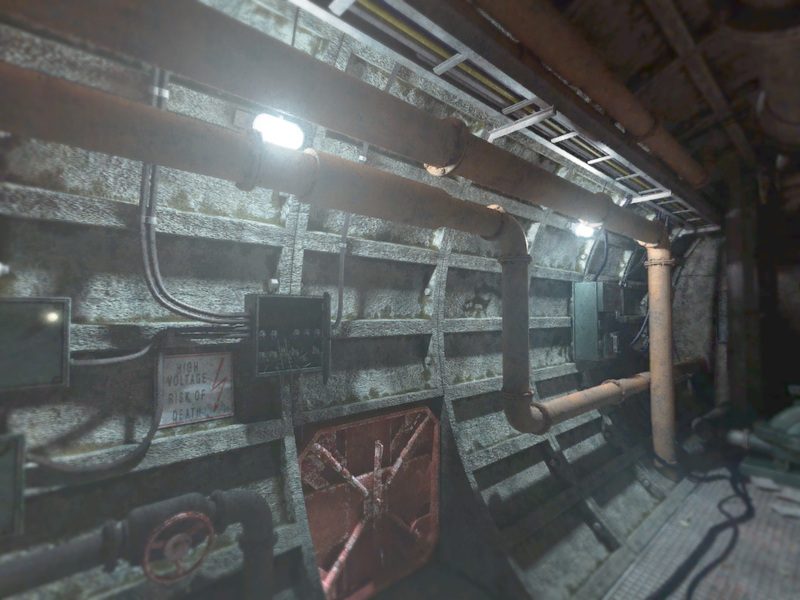 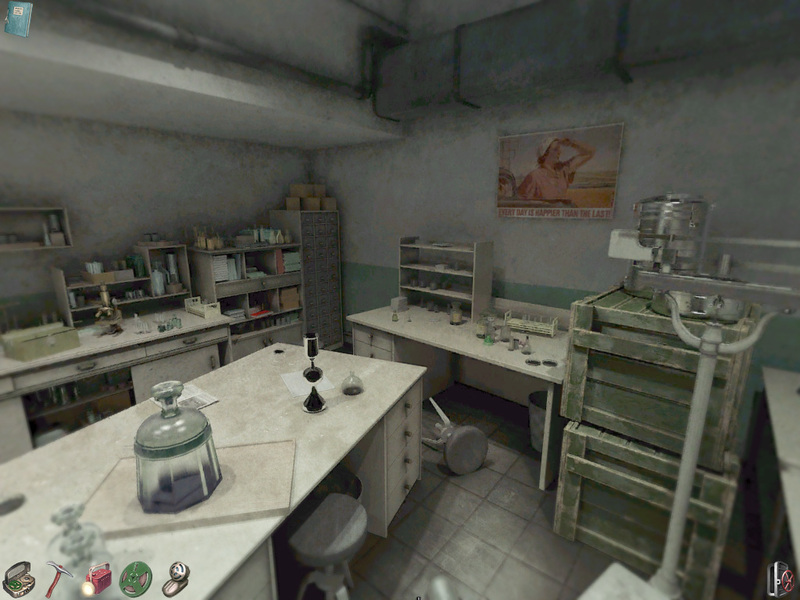 Players find themselves in an underground shelter, where a laboratory once used prisoners in such research. 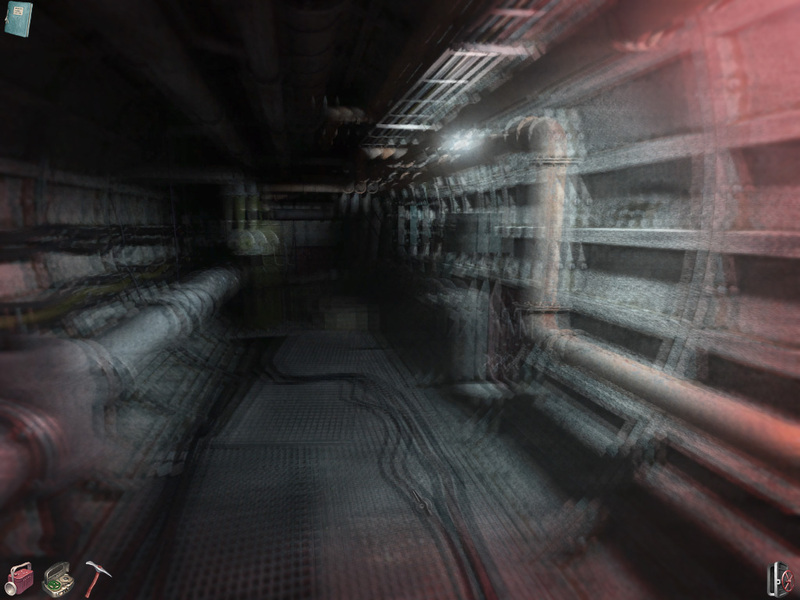 There you will learn the truth about the frightening events that took place in 1953, but only by facing your own fears in the process. 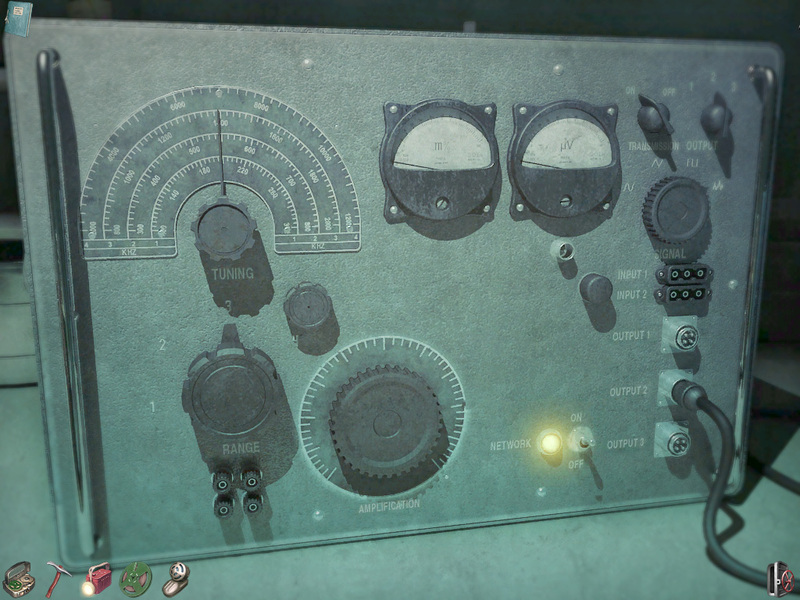 This Cold War-era puzzle-adventure will challenge the limits of your mind far more enjoyably than its early KGB test subjects. 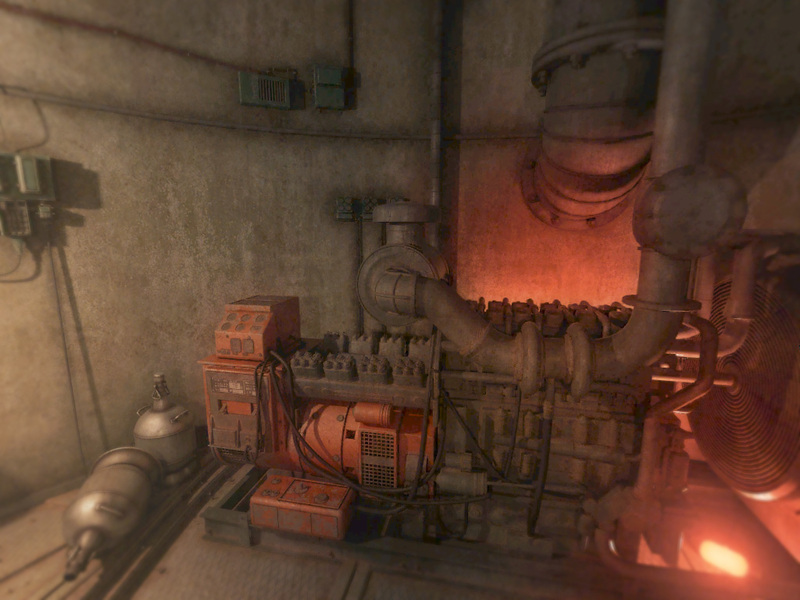 Too soon for full previews, here's a sneak peek at a whopping 15 more adventures on display at gamescom. 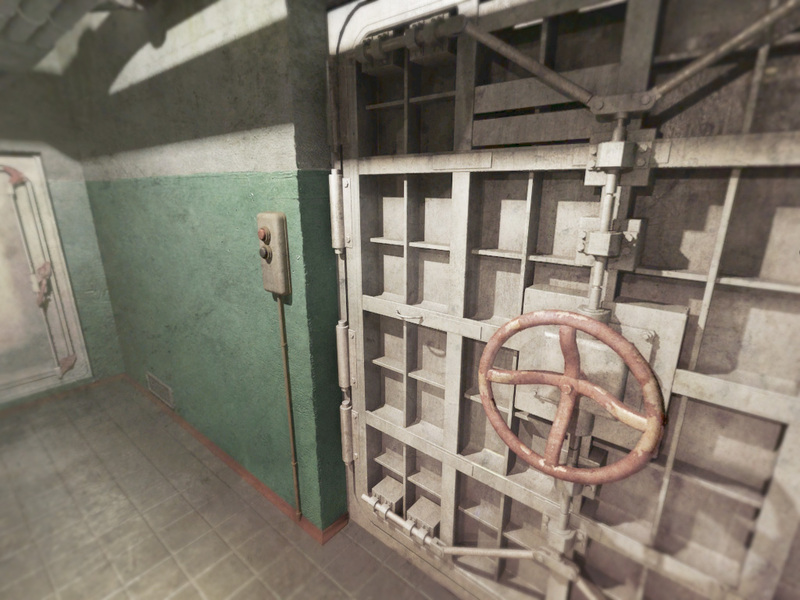 Stuck in 1953: KGB Unleashed, or looking for the best way to proceed? 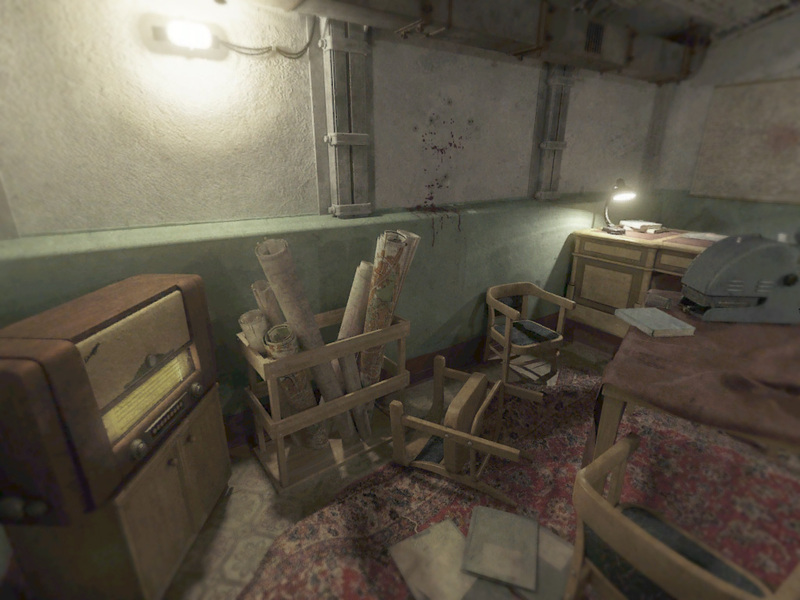 Click below to view our walkthrough for 1953: KGB Unleashed and wonder no more! 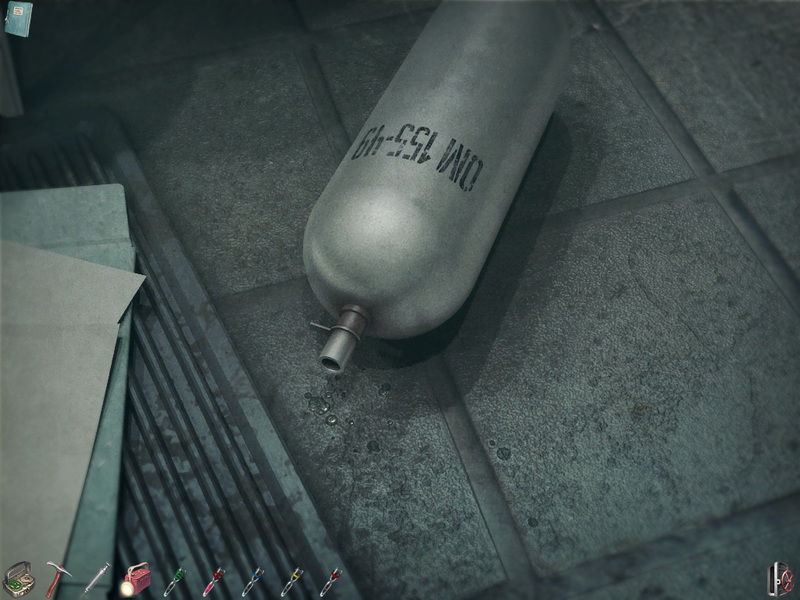 1953: KGB Unleashed is an adventure game, released in 2012 by Phantomery Interactive. 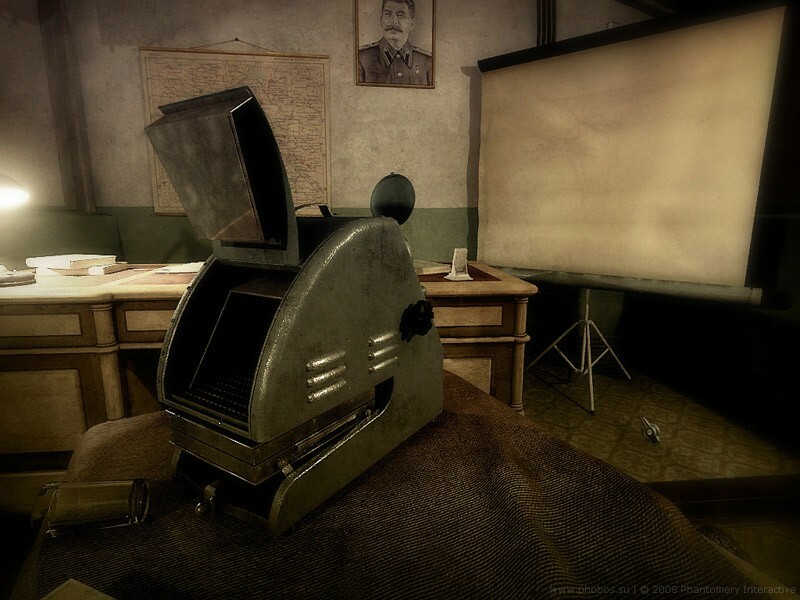 1953: KGB Unleashed has a Illustrated realism style and uses a Point-and-click control scheme. 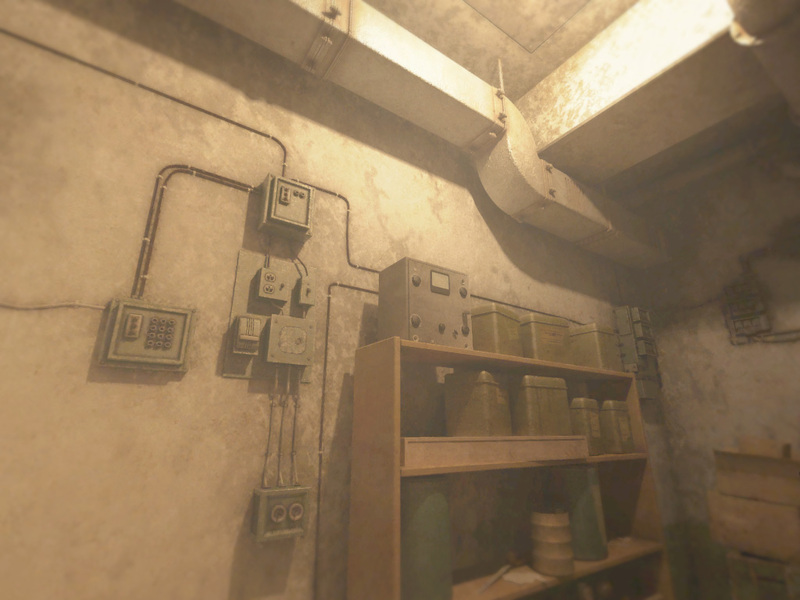 Adventure Gamers have published a review of 1953: KGB Unleashed and rate it as Good, meanwhile the community rating for 1953: KGB Unleashed is Decent.